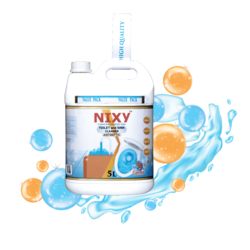 Providing you the best range of toilet bowl and sink cleaner - bleach and toilet bowl and sink cleaner - acid with effective & timely delivery. Packaging Details: Our toilet cleaning products can be packed as per the customer requirement and depends on the order details. Packaging Details: Our toilet cleaning products can be packed as per the requirement of the customer and the order details. 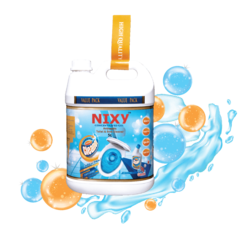 Looking for Toilet Sink and Bowl Cleaner ?